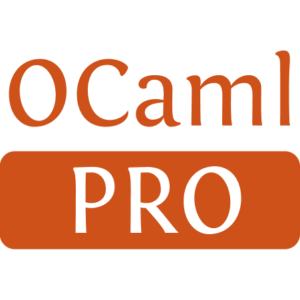 ocaml-crunch takes a directory of files and compiles them into a standalone OCaml module which serves the contents directly from memory. 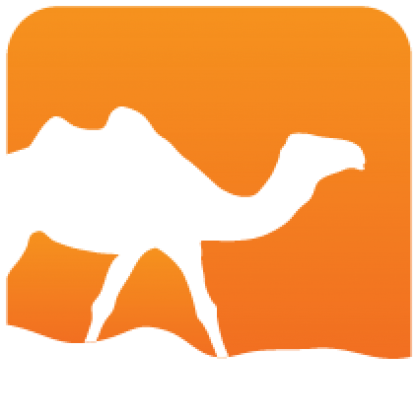 This can be convenient for libraries that need a few embedded files (such as a web server) and do not want to deal with all the trouble of file configuration. Installed 407 times last month.